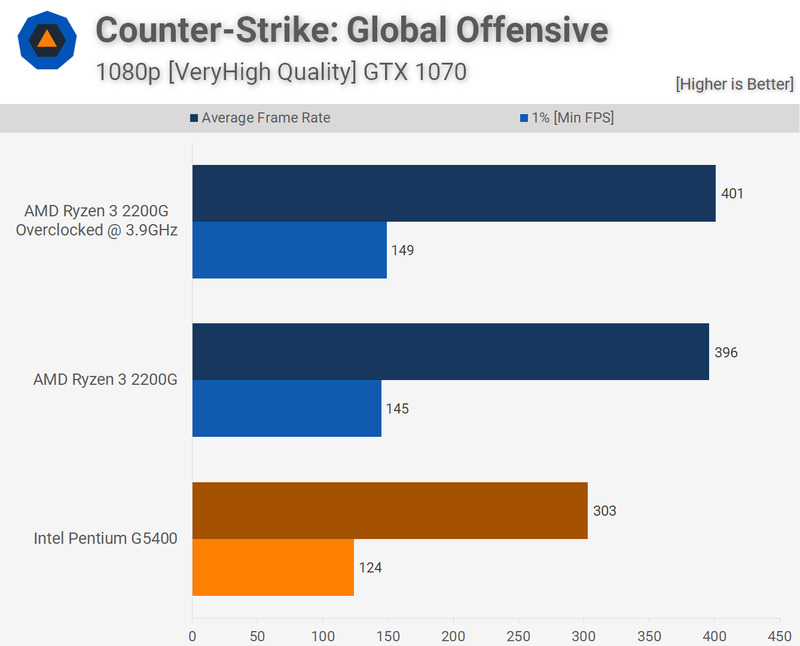 Is this a response to AMD's Athlon 200GE? A new Intel Pentium has started to appear at retailers, coming with an availability date in March and a clock speed of 4GHz, a first for Pentium series. While this Pentium Gold G5620 retains its dual-core, quad-thread core configuration, DDR4-2400MHz memory support and a TDP of 65W, the CPU its boost in core clock speed should enable the systems it powers to feel snappier under many workloads, both single-threaded and multi-threaded. In a way, this is a response to AMD's $50 Athlon 200GE, which released last year for a mere $55 price tag. With the Pentium Gold G5620 Intel are asserting its dominance in the low-end market, delivering higher clock speeds than AMD's competing offerings, that said it is unknown what Intel's retail pricing will be when the processor releases. Currently, this processor is listed at Futureport and ISO-Datentechnik with no pre-order price tag. With the Pentium Gold G5620 Intel needs to offer more performance than AMD's $50 Athlon 200GE and more value that AMD's £90 Quad-Core Ryzen 3 2200G, placing Intel's Pentium Gold is a tricky position, especially given the Pentium's lack of AVX support and the 3.7GHz Pentium Gold G5400's £70+ UK pricing. Intel's Pentium Gold G5620 will offer the company's UHD 630 graphics and an estimated 3MB of L3 cache. You can join the discussion on Intel's first 4GHz Pentium Processor on the OC3D Forums.